Work harder. Work longer. Work faster. Work. Work. Work! There are lots of theories and self-help books out there claiming to have the secret to success and innovation. Unfortunately, many of them are wrong. More unfortunately, many of us don’t realize just how wrong they are. We’re too busy trying to keep up with a staggering influx of deadlines, emails, texts, meetings, LinkedIn invitations, social media updates, and social obligations (emphasis on “obligations”). It’s no wonder the American Psychological Association’s annual “Stress in America” report found average stress levels are on the rise, with work-related stress topping the list and 24% of adults reporting extreme stress levels (up from 18% in 2014). Ironically, chronic stress makes us anything but successful and compromises our ability to be creative, innovative or productive. Which begs the question: What does support success? 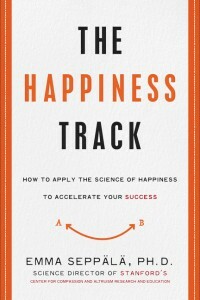 Stanford psychologist and researcher Emma Seppälä, PhD, offers a surprising answer in her latest book The Happiness Track, in which she cites hundreds of studies showing happiness is actually a precursor to success (not it’s long-awaited outcome). In fact, studies show happiness increases our emotional and social intelligence, boosts our productivity and enhances our influence with peers and colleagues. All of which are keys to success at work and just about everywhere else. Which begs another question: What supports happiness? This is where the research really gets fun. And I do mean that literally. 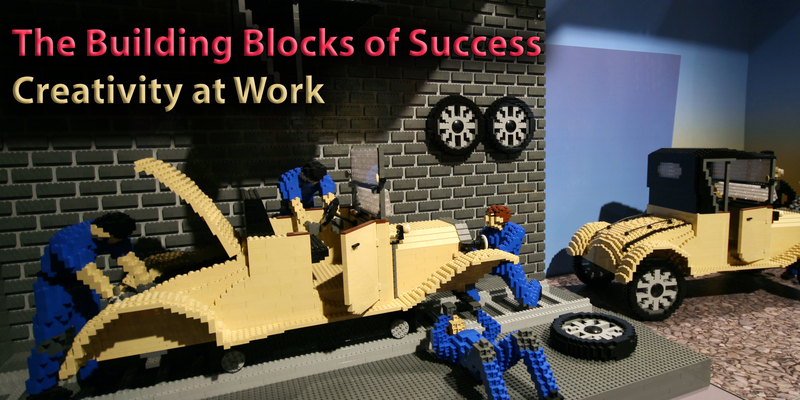 It turns out, play is an essential building block for both happiness and success. Seppälä suggests we invite fun back into our lives to enhance our creativity, improve our well-being, and stimulate positive emotions that lead to greater insights, innovative problem-solving and flexible “big picture” thinking—all critical skills in today’s highly competitive and rapidly changing marketplace. The power of play is not only backed by research, it has been embraced by highly creative and successful companies like Google, Southwest Airlines and Zappos. In his popular TED Talk, Tim Brown, CEO and president of IDEO, shares how a playful work culture has been a catalyst for success at his cutting-edge global design firm. If play is the secret sauce in the recipe for success, it is also a delicious paradox. True play, the kind that sets our soul on fire and ignites our creativity, is purposeless. We don’t play to be more successful, to sharpen our cognitive abilities, or to push beyond our limitations (even though play does all these things and more). We play because it feels good. And play feels good because it reunites us with our capacity for joy, humor, creativity and connection. If that’s not a definition of success, I don’t know what is! Here are a few fun coaching tips to help you put the power of play to work. Start collecting odd and interesting things (e.g., toys, gadgets, photos, travel souvenirs) and store them in a box or bag. When you want to explore a problem or opportunity, pull several items out at random and see what new insights you can discover from these unusual associations. For instance, drawing a slinky and a subway pass might inspire an idea for a new multi-transit card that stretches beyond a single mode of transportation (e.g., subway, bus, taxi). 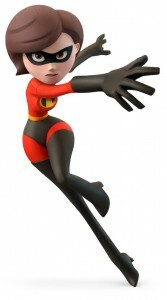 Creating an alter ego can help us embody traits or skills that we haven’t fully adopted (e.g., Rockstar confidence, Neo’s ability to dodge bullets or Elastigirl’s amazing flexibility). Of course, every alter ego has a fun costume, so be sure to find a prop or two to help you get (and stay) in character. Then bring your alter ego to work and let her dazzle you with your hidden talents. Or better yet, don’t find a reason, just laugh! Then share a laugh with a colleague or two (or three…). The power of laughter cannot be underestimated. Humor is a catalyst for creativity and enhances our mood, morale and team cohesion. Laughter also reduces our stress response, lowers blood pressure, boosts immunity and makes us more attractive to others! If you need help getting your giggle on, try watching a funny show, reading cartoons, exploring jokes on www.prairiehome.org, visiting funny websites like www.theonion.com, or try a little laughter yoga (www.laughteryoga.org).